Magnified Healing®, Phase One is a wonderful high dimensional healing technique which brings us beautifully into our hearts, connected to our higher-self feeling whole and at peace. It helps us to clear any lower energy, brings in the ‘higher light’, helping us to connect with our higher selves, our purpose, the universe and the earth. The training is beneficial to healers and beginners alike and no previous experience in healing is required, just a desire to broaden your perspective, connect with your higher self and to build and share your light. Magnified Healing is a 5th dimensional frequency vibration healing energy and is a tool for the Ascension process because its focus is on the heart – Unconditional Spiritual Love and Compassion, we build our Light Body, we work with the Spiritual Hierarchy of Ascended Masters, and we are of service to others. Reiki (pronounced ray-key) healing is thought to be an ancient healing form but was rediscovered in the late 1800’s by Dr. Mikao Usui, a Japanese Buddhist. 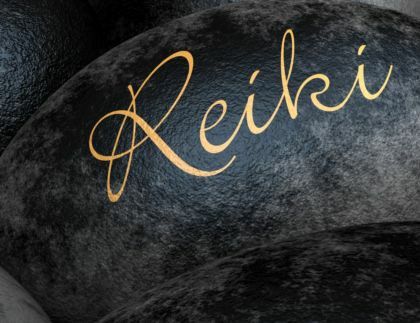 The word Reiki has its roots in two words: Rei means universal and Ki means life force or energy. 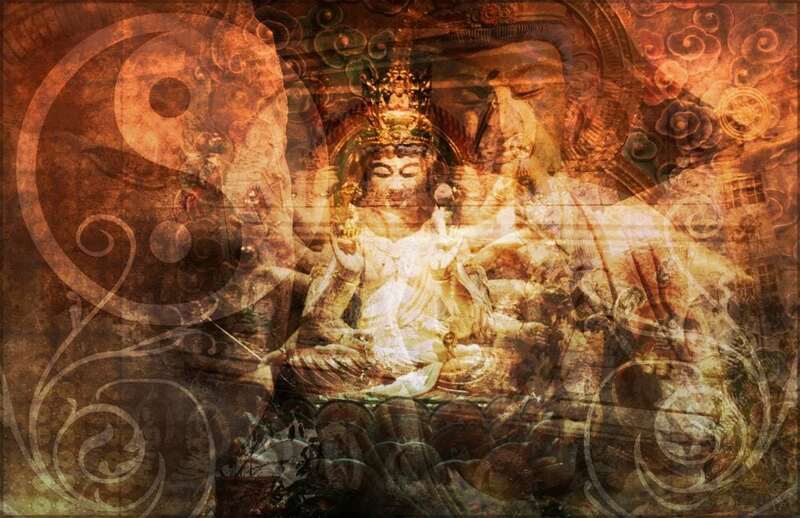 Ki is the energy that all things are made of, like the Chinese Chi (as in Chi Gung and Tai Chi) and is the fundamental energy that makes up everything. 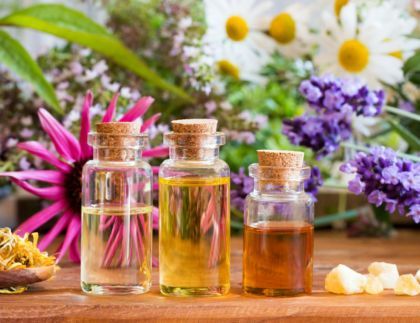 Bach flower remedies are powerful yet gentle healing tools that can help to resolve emotional imbalances, amongst many other things. Learn how they work, how to put custom treatments together from remedies and treat various conditions, and how to work with clients. 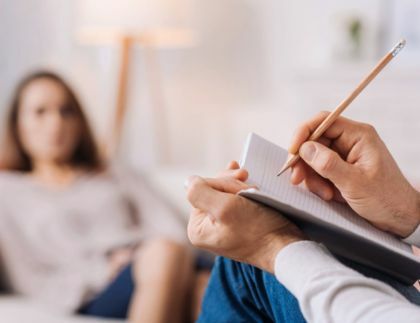 This course will give you a firm foundation in counselling skills. If your job involves helping others, or if you simply want to be supportive to others, then you’ll learn techniques that will help you be more effective in that role.